Springtime, here we come! The following tips will help keep pets safe as the sunny season shifts into high gear. Check the screens…. There’s nothing like opening the windows and letting that fresh spring air in! But before you do, make sure all window screens are properly fitted. 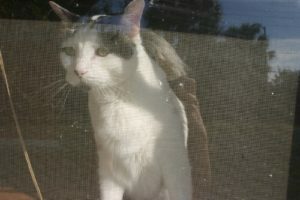 Both cats and dogs have been known to fall out through unsecured screens. Lock up the gardening supplies. Many fertilizers and pesticides that are helpful to your garden are harmful to your pet…so if you use them, be sure to stow them away out of pets’ reach. Protect the paws! 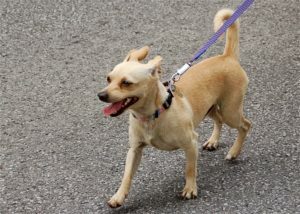 On hotter days, take the temperature by putting your palm on the ground before you head out for a walk with your pet. If it burns your hand, it will likely burn a paw! Get serious with fleas. Flea and tick populations are at their peak during warmer seasons, so make sure your pet is protected! We recommend flea and tick control year-round, but spring and summer coverage should be the absolute minimum. Hot cars = Hurt pets. Don’t leave your pets in the car during warm weather. 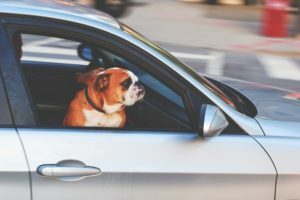 Even with the windows down, temperatures inside your car can shoot up to 120 degrees Fahrenheit within just a few minutes! If you’re going to be out and about, just leave your buddies at home where it’s cool. Check the chip. 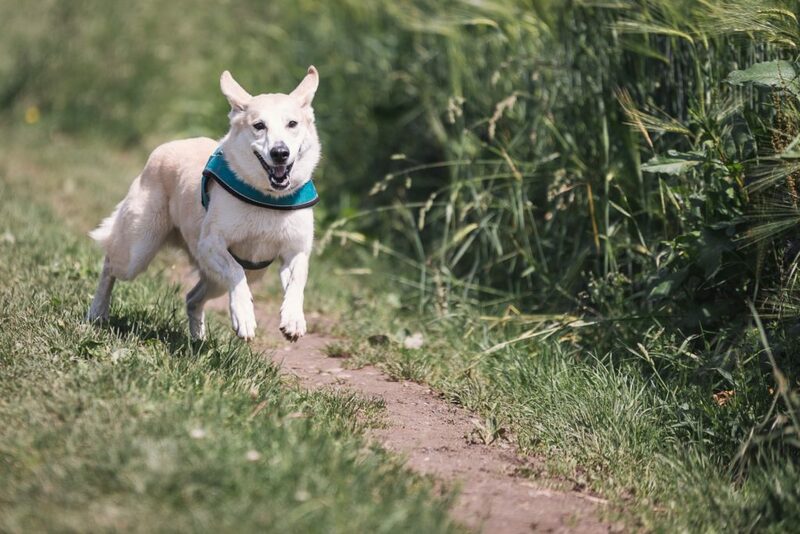 Great spring weather means many pets are spending more time outdoors – which means a higher risk of them getting loose or running away. 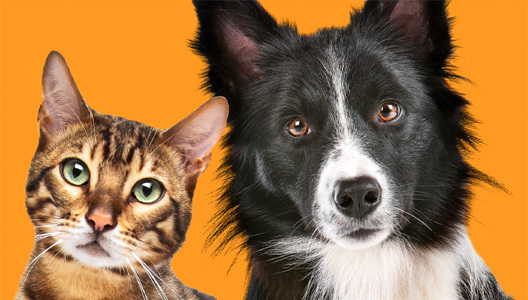 Make sure your pets are microchipped and that the microchip information is up to date. A microchip and collar identification are your pet’s best chance at being returned to you. Water duty. This goes without saying, but we’re saying it anyway: Don’t let that water bowl dry up! Make sure your pet has access to fresh water 24/7. Brush off the winter coat. 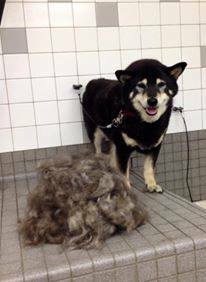 Warmer temperatures typically translate to shedding, and sometimes our pets need a little help ditching that winter coat. Groom your pets at home, or use a professional groomer to lighten the load! Bonus tip – Most importantly, stay cool. Keep your pets in the coolest and most comfortable shady spot you can find…inside the house is really best. Don’t leave them outside for too long in warm weather, and exercise your pup responsibly!